As it gets closer to winter, I have been spending more time in the kitchen getting ready for holiday baking. For me, it’s not a true holiday if there isn’t at least one chocolate dish. Normally, I am the person who provides the chocolate dessert at the table. While I obviously love to bake, sometimes I get bored making the same desserts constantly and love to switch things up a bit. This means when I’m not writing reviews, I am going through friends’ blogs and Pinterest looking for delicious recipes that I think my family will love. 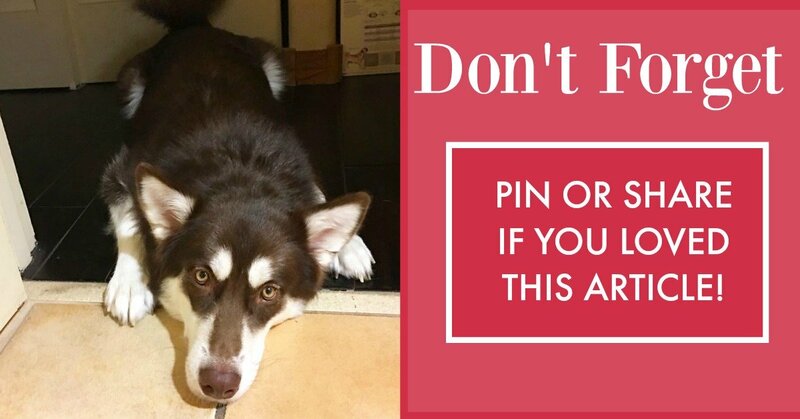 As all of us know though, Pinterest can quickly become a black hole, costing us countless hours that could be used for baking! 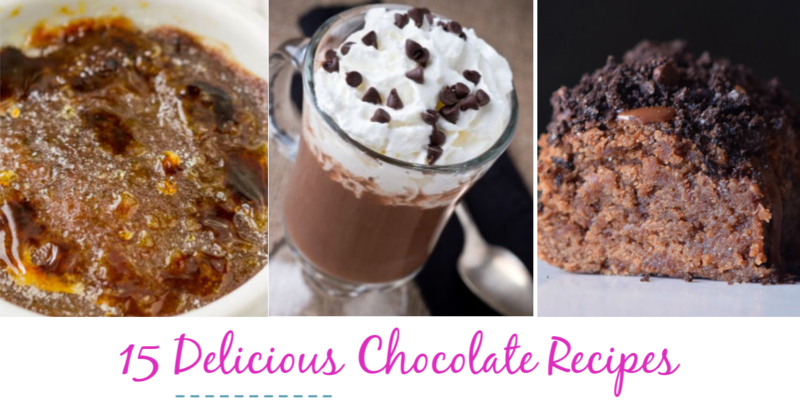 To make searching for yummy chocolate treats even easier, I included some of my most recent chocolate finds on this list of 15 delicious chocolate recipes. Love LOVE this! Thanks for including my brulee' recipe! Thanks for including my thin mint hot chocolate! You had me at Chocolate!! Thank you!! Love these! Wow. I have found heaven on earth. You are fabulous. Must make the choc chip banana bread immediately. thanks. I have to make the Chocolate Chip Banana Bread!! 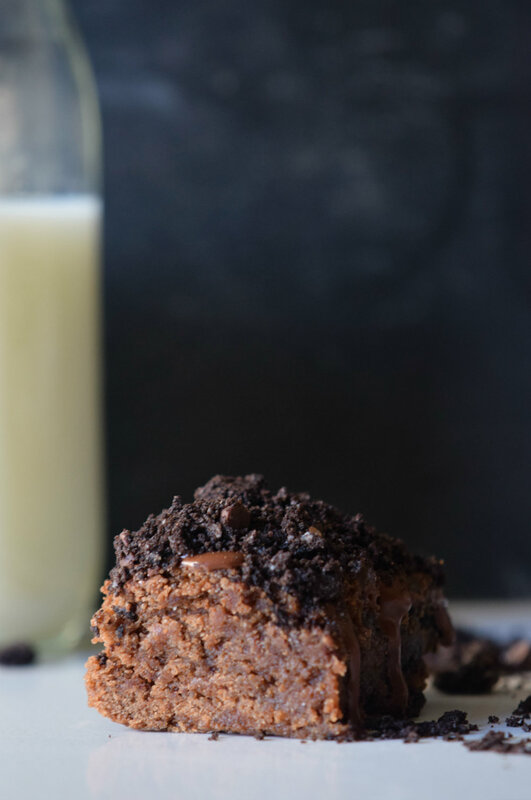 Chocolate Oreo Pudding Pie – always on the hunt for unique desserts – chocolate cheesecake I have mastered – my 10 year old son would love to try this…have to go and get a 4l milk first though. Outstanding chocolate recipes, thanks. Yum! Who doesn't love chocolate? I made truffles one time. They were good but, what a mess. I see quite a few recipes I'll be using. Thanks! I don't know how you pull these lists together, but with this one I ma delerious with chocolate overload! Oh Holt Mother of Chocolate! I really want to try the Chocolate Chip Banana bread. 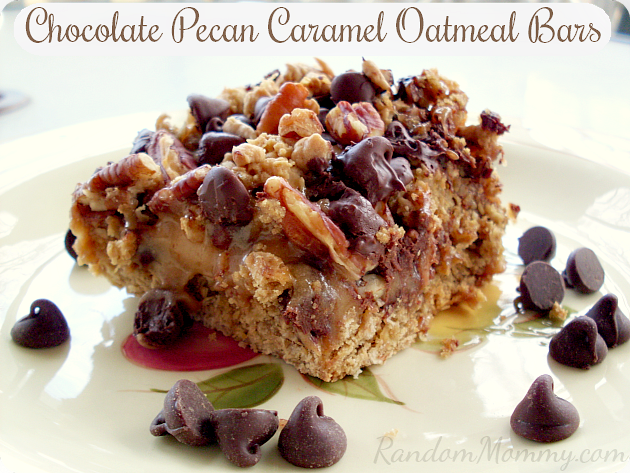 I love Banana Bread… and I really love Chocolate but never thought of mixing the two. Thank you for sharing that recipe. The others look yummy too! I cannot wait to try the recipe for the homemade peanut butter cups. 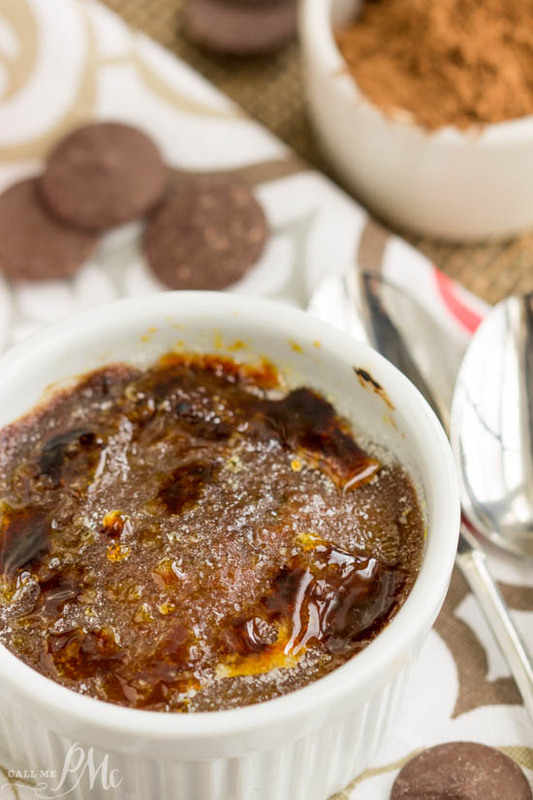 The Dark Chocolate Creme Brule is calling my name…thank you so much for sharing the recipes. Thin Mint Hot chocolate is a wonderful idea. As the holidays and winter approach, I've been thinking about different and special hot drinks. Everything this year is salted caramel. This recipe is so easy. 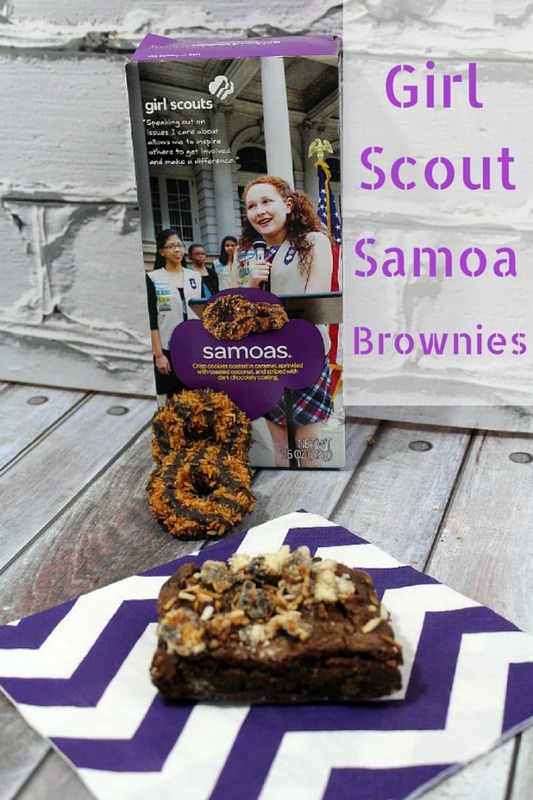 Maybe we should find the nearest Girl Scout Troop and buy up all those delicious thin mints. the banana bread with chocolate sounds great! Thanks for sharing, who doesnt love chocalate!! These recipes look so good!! Can't go wrong with chocolate! My total weakness is Chocolate. These recipes are perfect for me. There is nothing any better than chocolate. Thanks for some great recipes. Omg chocolate:) can’t wait to try the chocolate chip banana bread! Sounds amazing! Thanks ! Yum!! These all look fantastic. Thank you for sharing. Thanks, I love the recipes. oooooooo Chocolate my only weakness when it comes to candy. Love the recipes esp. the Peanutbutter cups. Chocolate is my biggest weakness. These recipes look AMAZING! These are really amazing recipes that I would love to try to make. I like making chocolate recipes for my family, and the Holiday's are coming up and I would like to make a couple of these. 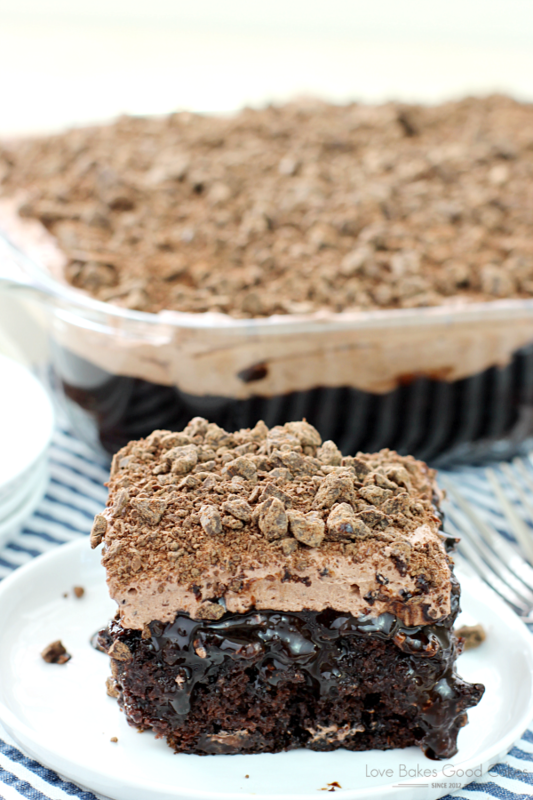 I love chocolate and I love quick easy recipes. This is perfect for me. Love the awesome recipes. Thanks for another on of your awesome recipes. I will be looking out for you to post more. Love chocolate, thanks for the new recipes! I can't wait to try the Chocolate Poke Cake. Love chocolate! Can't beat it! Glad you included one with white chocolate! I made the Chocolate Chip Banana Bread yesterday and it was awesome! I want to try the peanut butter cups & chocolate popcorn balls! Thanks for the recipes. So many things I want to try now thank you! As I am sitting here trying to recover from my post-Halloween chocolate gorging, you tempt me with yummy recipes! I could feel my resolution to stay away from more chocolate until Thanksgiving rapidly disappear as I scrolled through the pics. I can't wait to make some of these, thank you for sharing. Hubby thanks you too. Okay so I LOVE the German chocolate cake recipe!! I'm going shopping here in a few hours and thats on my list!!! 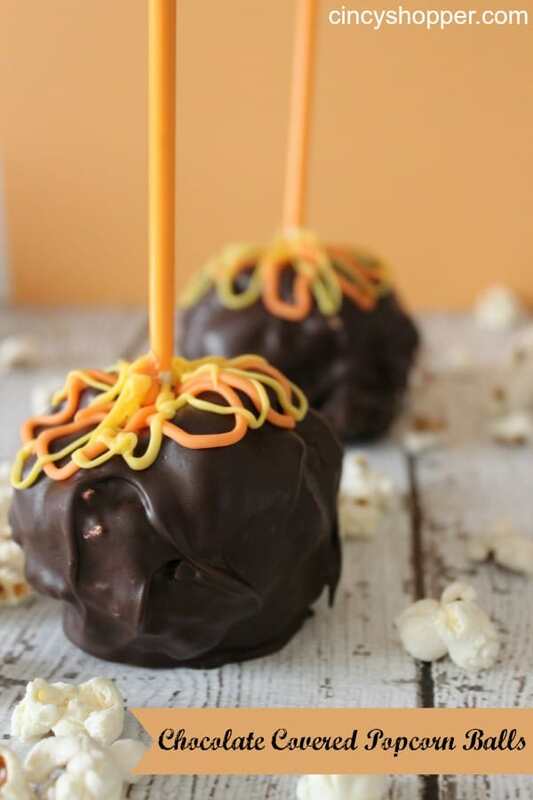 I like the Chocolate dipped popcorn balls to, the recipe is similar to mine when I do the caramel balls so I think my kids would love that one. I saved the death by chocolate poke cake. I can't wait to try it. Thanks so much. You had me Chocolate. Can't wait to try these recipes soon- like yesterdays. 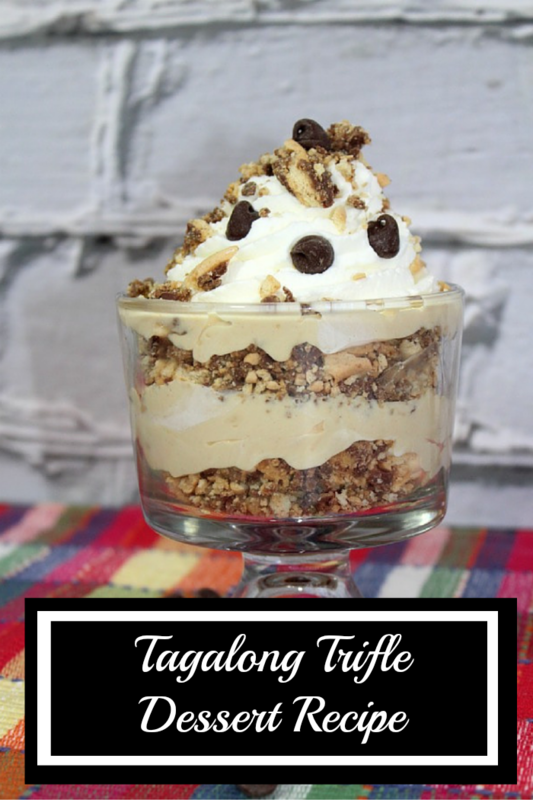 yummy & easy to make, the perfect combination! Because of this post, I am about to make a frothy couple of hot chocolate. Thanks for the recipes. These are some GREAT recipes! I'm especially loving the copy cat starbucks hot cocoa! Yummy! Going to try and make this tomorrow for football sunday! Oh I love this! Man I wish my Wife would get in and make me some. I'll have to share with her the delicious recipes. Love that chocolate bon bons.. I have a big sweet tooth so I'm glad I was able to read this blog about chocolates! So many yummy recipes I want to try. Thank you for sharing this post! I love chocolates! Will definitely try these recipes, thanks! I am a serious chocolate lover! I am always looking for more ways to use chocolate! So addicted!! I'm all for anything chocolate, though I shouldn't of looked at this, when I have NO CHOCOLATE in the house, haha come payday, this will come in handy.. I love mint hot chocolate…going to have to try the Thin Mint Hot Chocolate! 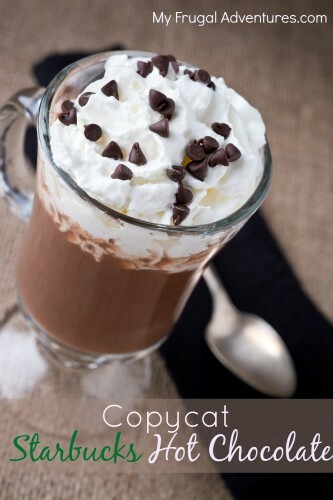 I think I may have to try the copycat Starbucks hot chocolate!! While I am not a chocolate eater for the most part my husband is and he would like plenty of these! Pinterest IS a black hole. Thanks for finding these so I don't get lost there. Yum! YUM!! 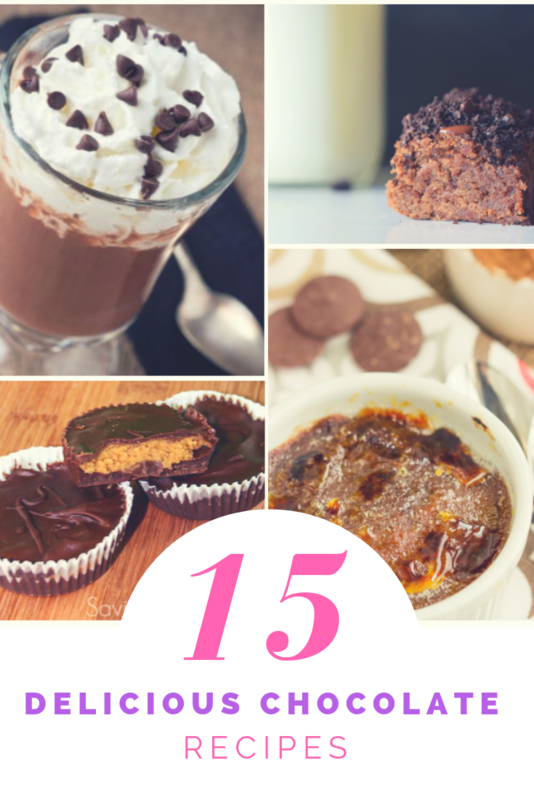 So many awesome chocolate recipes! First I want to try the White Chocolate Cinnamon Bars!! Thank you!! I love chocolate. I love all the recipes. Yummy. You had me at chocolate! Thanks for the awesome recipes! Can’t wait to try them! I am so intimidated by baking especially with chocolate. These all look so good and seem to be easy to make. I look forward to trying some of these recipes. Yum can't wait to try some of these recipes out! I love chocolate and just started drinking hot chocolate. I tend to crave more chocolate during the winter months. 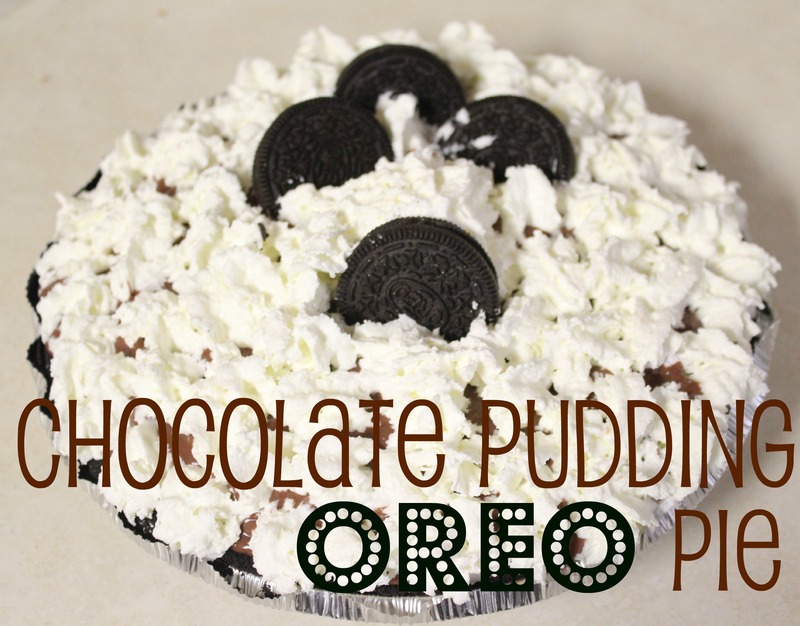 I would love to try the chocolate pudding oreo pie. 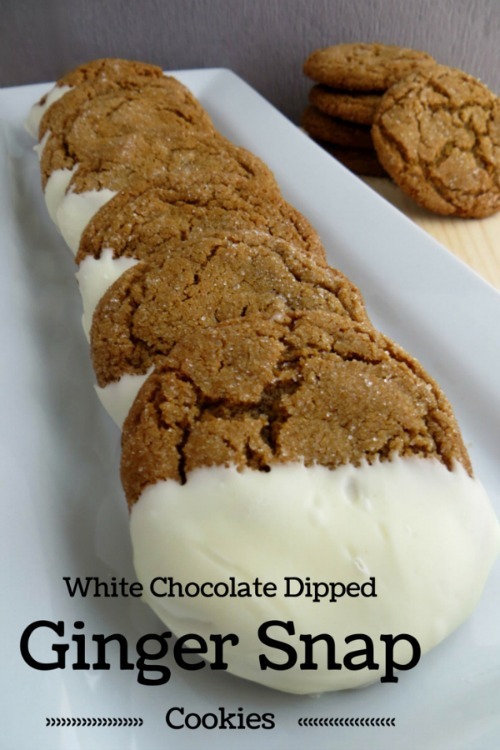 I would love to try the White Chocolate Cinnamon Bars // Saving Cents With Sense. All of these look delicious. Can't wait to try some of them! The homemade peanut butter cups would be awesome!! My husband and my father in law loveee chocolate and peanut butter combos. I'd love to make a giant one of these! Thanks for all of the Recipe's! I will try some of these! I love creme brulee. I'm making it this week. Thanks for sharing all of these recipes. we always made peanut butter balls when i was growing up during the holidays!! those truffles sound amazing!!! 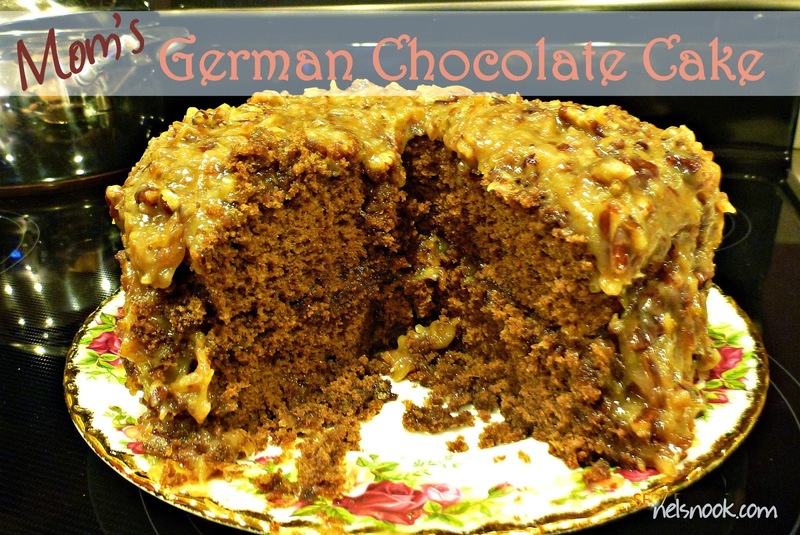 I love all chocolate….but the German Chocolate cake has really caught my eye. I have the day off tomorrow, and might make it. Thank you. Can never have to much chocolate. Going to try the Oreo pie and the Starbucks hot chocolate. I love love love chocolate. Thanks for sharing this! I want to try making homemade peanut butter cups. Yum! really wanna try the white chocolate cinnamon bars.. they sound delish !!! I haven't made a German Chocolate Cake in years and Nel's recipe looks great. It will be my baking challenge for next week! love chocolate. We always add chocolate to everything. Thank you for this post! To me, chocolate is the 5th food group!! wow these look so good!! I made the Chocolate Banana Bites and they are amazing! Thank you so much for posting recipes using my FAVORITE food!!! Thanks for sharing all the chocolate recipes. Chocolate always makes me feel better. So many of these recipes will be easy for me to try and enjoy. I believe chocolate also raises our mood when we are feeling down. Chocolate, therefore, is medicinal and a necessary part of life — at least my life. I am known in my family for my love of chocolate! How to choose between all these treats…the words "thin mint" and "Starbucks" immediately catch my eye though. Thanks for sharing these. I am going to try at least a few. Always looking for new chocolate recipes! Thanks! Im going to have to try many of these! Thanks for posting! I think the espresso truffles look and sound amazing! Not too difficult either! What a great list! I’m a self proclaimed chocoholic who’s married to a chocoholic! We always have room for chocolate! Thanks for sharing this list. Really craving chocolate now. What a good variety and selection. Something for us all. 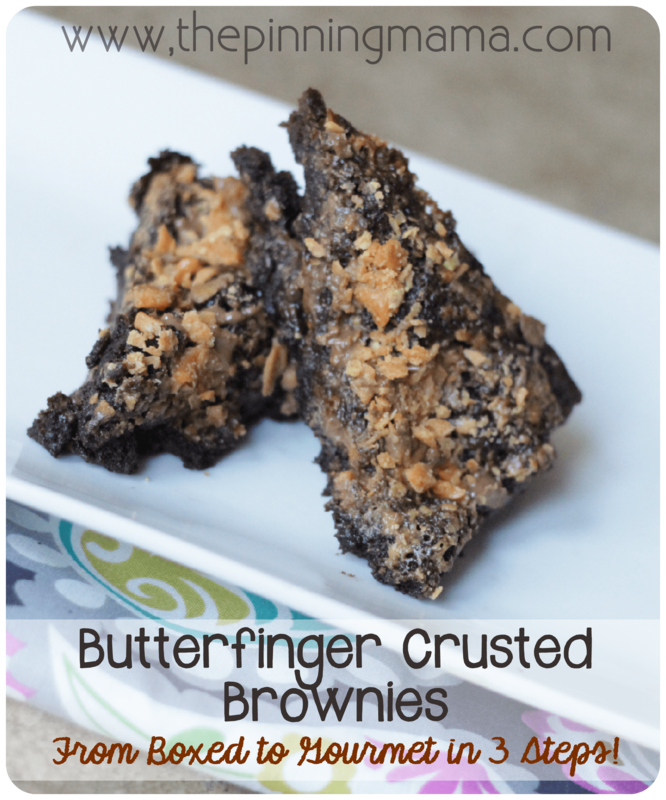 My husband would love the pb cups and German chocolate cake, and those brownies….wow. The chocolate dipped popcorn balls look soooooo good! We make popcorn balls for Christmas anyway – never considered putting a topping on them. This is a great collection of chocolate recipes. Thank you for sharing them with us. I want to make the chocolate cake chip cookies. I’ve thought of using cake mix for cookies before. Yum!! I love chocolate!! I want to try all of the recipes but I really cant wait to try the dark chocolate creme brulee and the German chocolate cake, my fave. Thank you for sharing this recipe post. Wow, these recipes are all amazing, I can’t pick just one I want to try them all. 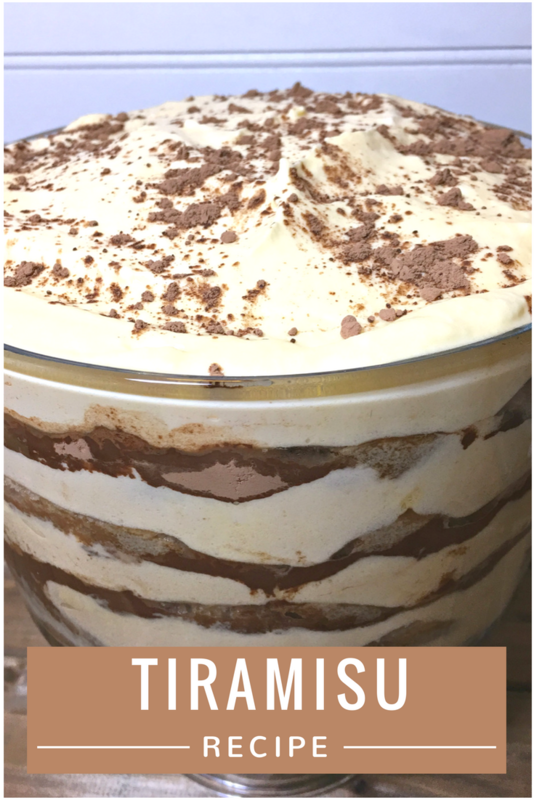 Thank you for sharing this recipe post.